I love a good thriller and this one definitely kept me guessing. It pulled me in right away with the alternating narrative. We get both Jack and Syd’s point of view of the events that happened leading up to..whatever it is that just occurred before they began writing. I won’t spoil anything, but this was creepy and addictive. I couldn’t put it down and I really want to pick up more of the author’s books. 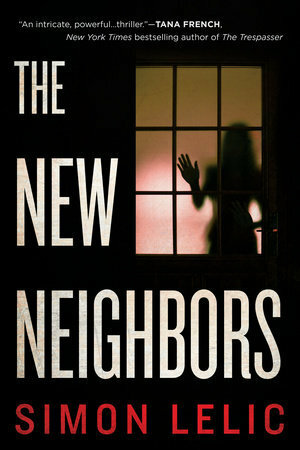 The New Neighbors also has a bit of a supernatural feel to it and I LOVE the authors explanation for this at the end of the book. Definitely make sure to read that part when you’re finished with the story! Thank you so much to Berkley Publishing Group and Net Galley for sending me a copy to review!